The Ontario Heritage Trust has developed Information and Guidelines that provide communities considering participating in Doors Open Ontario 2019 with a comprehensive summary of the entry criteria, program requirements and timelines. 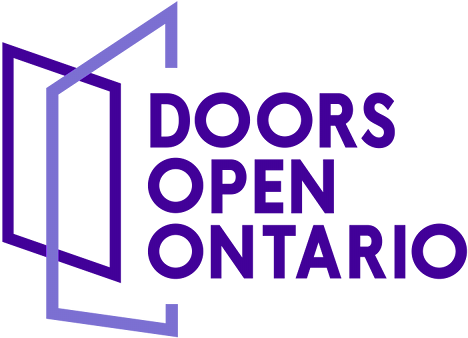 Before deciding to participate in Doors Open Ontario, please read the Information and Guidelines in its entirety before completing and submitting the Registration form to us. The Registration form serves as the agreement to register with the program.